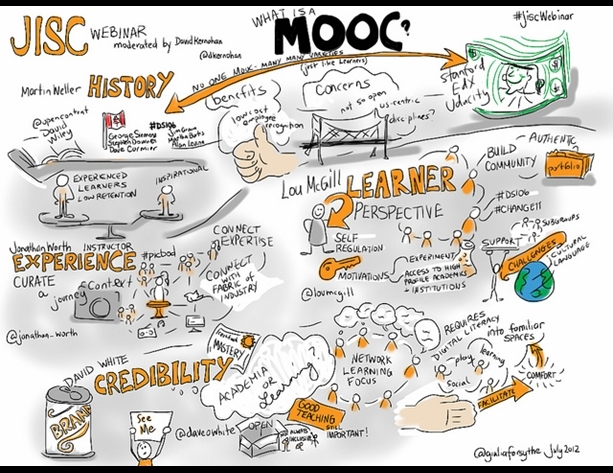 A MOOC is an online course with open enrolment and no fees. MOOCs are now offered by a variety of educational providers including some of the best universities in the world, including Stanford & MIT. MOOC advocates see the movement as offering the chance to give poorer/more remotely located students access to the best available education - see here.